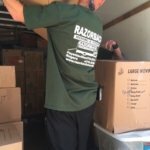 Moving can be a stressful and challenging process for anyone. 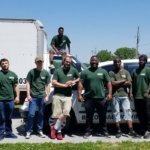 One of the best ways to ensure that your move goes smoothly and that you limit the potential problems that can arise is to stay organized from beginning to end. 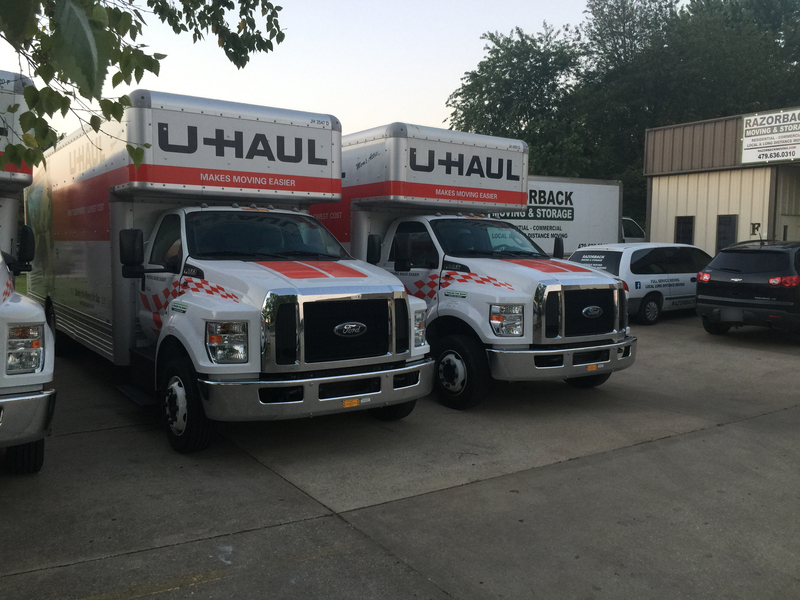 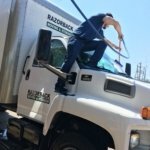 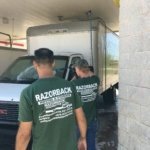 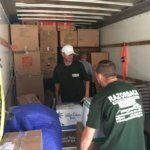 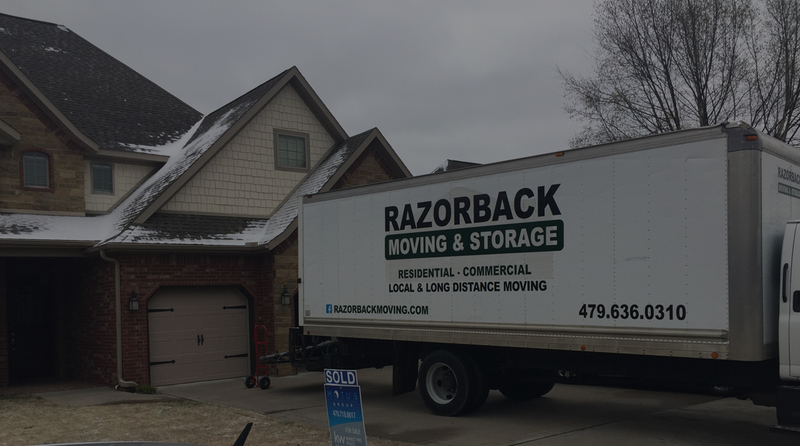 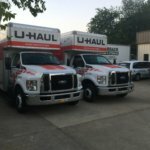 If you are preparing to move and would like to speak to an Northwest Arkansas moving professional about making your move as easy as possible, contact Razorback Moving & Storage at 479-636-0310. 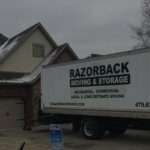 Start early- Planning your move and understanding the logistics of this process can make a huge difference. 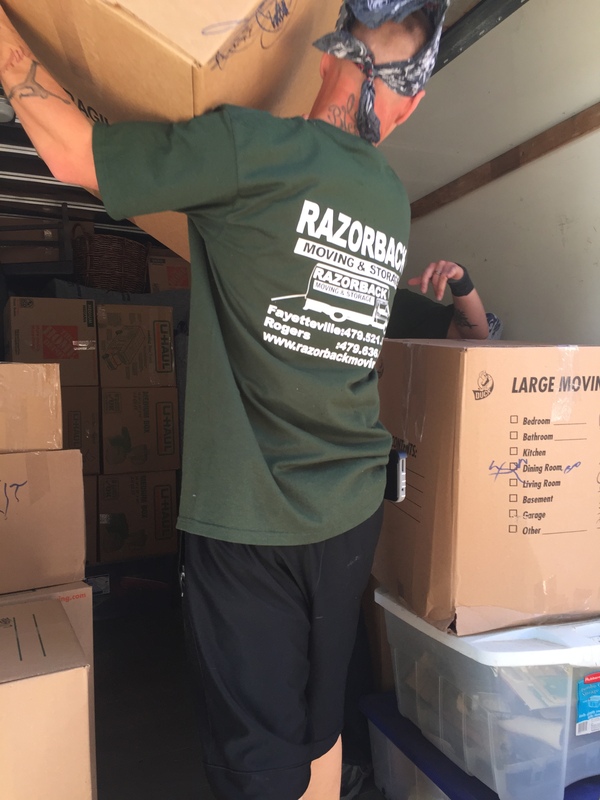 Those who jump into packing and do not plan ahead can be left with broken items, lost possessions, and a taxing move. 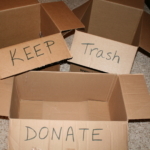 Make lists and plans before taking action. 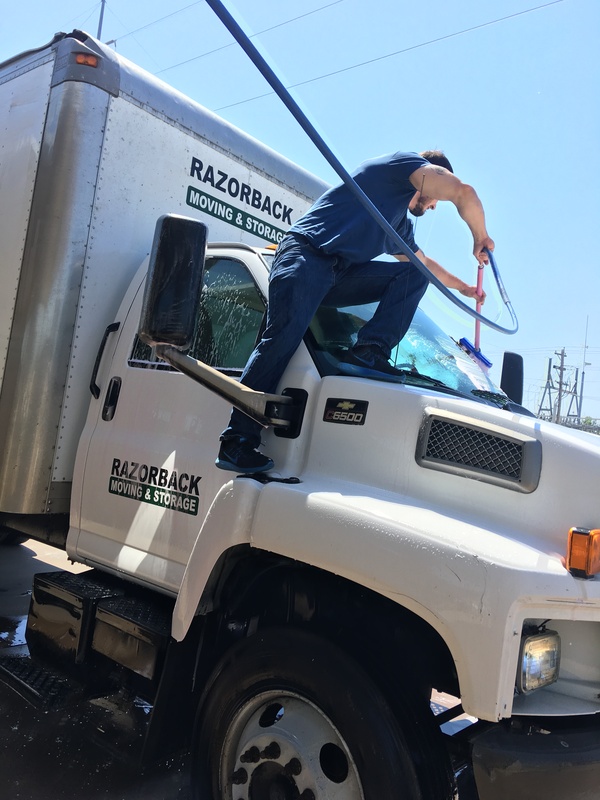 Clean- Moving is a great excuse to take the time to get rid of unnecessary possessions, old and broken items, or any excess supplies that are not required at your new home. 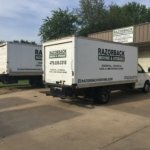 Cutting down on the number of things you move from one place to another can help reduce the clutter and stress of a move. 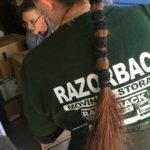 Label everything- Packing similar items from a room into boxes can make labeling easier and help you sort according to fragility and purpose when loading or unpacking. 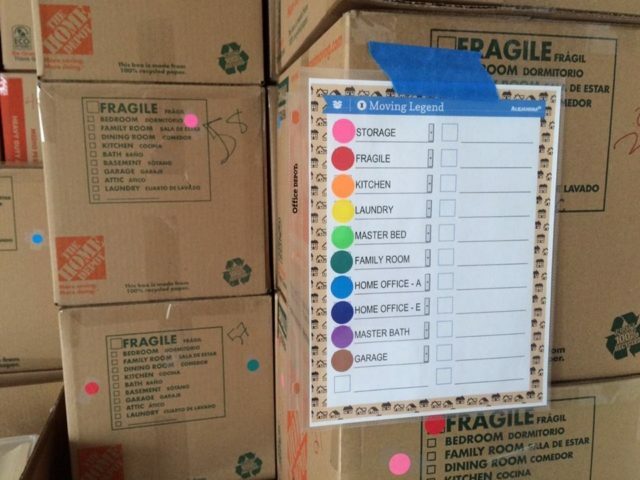 It is also helpful to label in as much detail as possible. 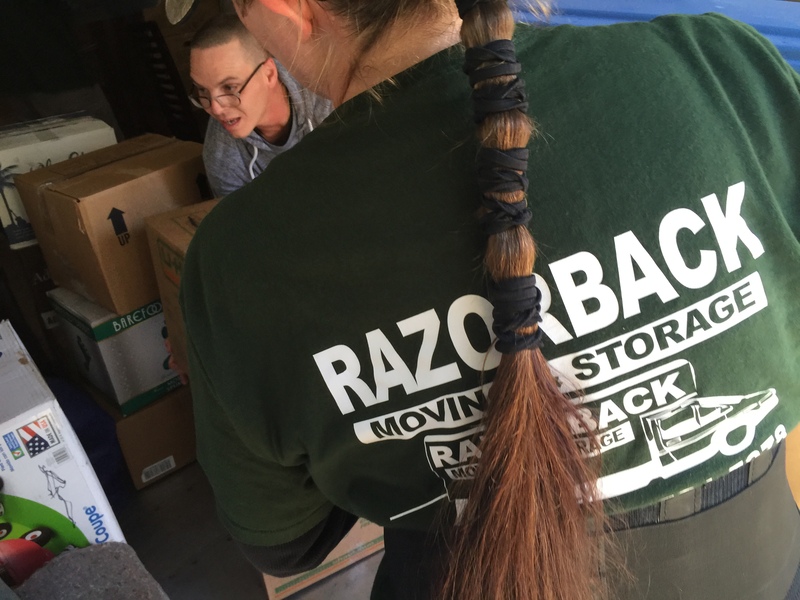 Know where your essentials are- Keeping an emergency or survival box can help you avoid disaster during the last days at your old home and the first at your new home. 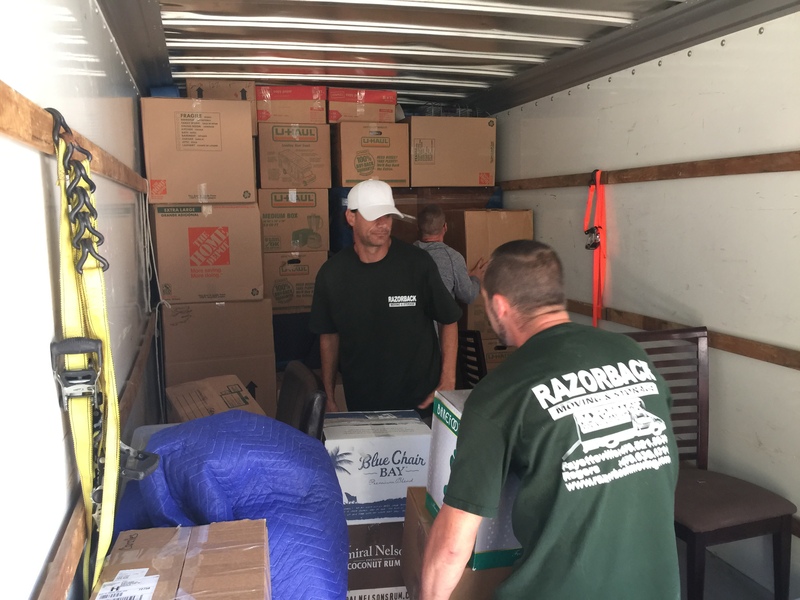 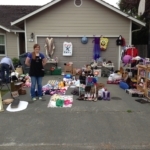 Knowing how to begin the moving process can be overwhelming. 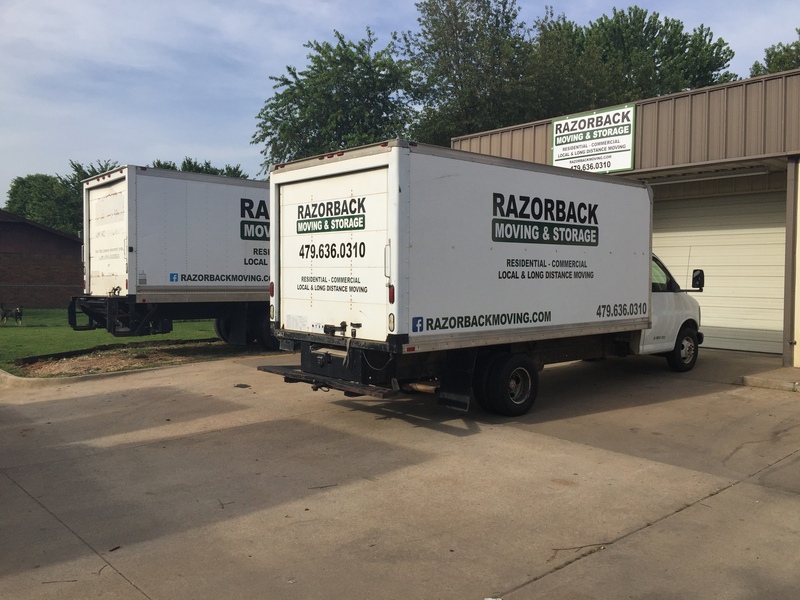 Fortunately, the Northwest Arkansas moving specialists at Razorback Moving & Storage can help you understand the importance of staying organized and assist you with your move. 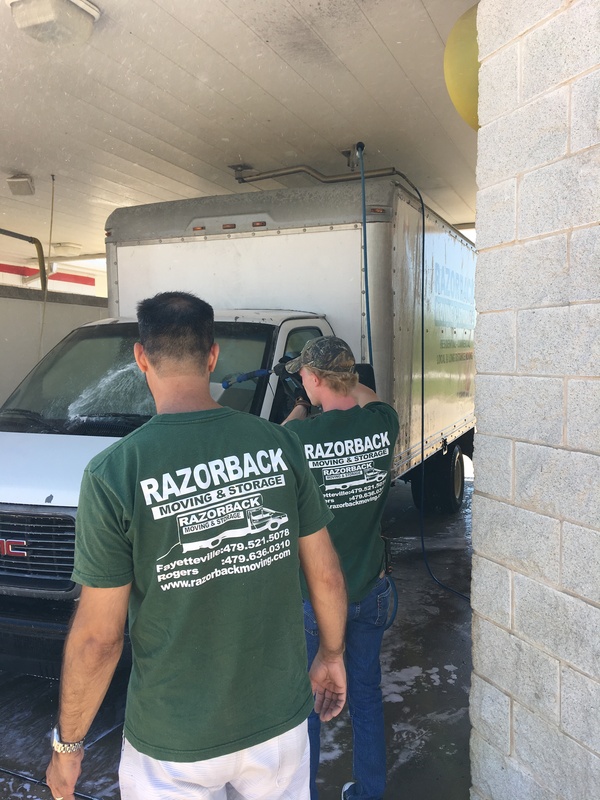 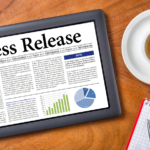 Contact our offices today at 479-636-0310 for more information.